Readers who answered my Dystopian August survey said one of the things they'd like me to do is to spotlight books I've read in the past but not reviewed. As a teen I read quite a bit of sci-fi and Sheri Tepper was one of my favorite writers. I first discovered her writing when I picked up her novel BEAUTY at a used book store (The Green Dragon in Wichita, KS) and fell in love with it. THE GATE TO WOMEN'S COUNTRY was probably one of the first dystopian books I ever read and though it's pretty hazy by now in my memory, I do know that I enjoyed it immensely. The story is this: 300 years after a nuclear holocaust, Stavia lives in the matriarchal dictatorship called Women's Country. Here, in a desperate effort to prevent another world war, the women have segregated most men into closed military garrisons and have taken on themselves every other function of government, industry, agriculture, science and learning. Stavia's son has reached the age where he can make the decision to become a warrior and live outside the community, cut off from her, or to serve the women in a peaceful capacity. Tepper is a very feminist writer and discusses such topics as the causes of human violence and eugenics. Definitely worth a read or a reread! Hmm, I seem to remember watching movies with this theme, but I can't recall the titles. 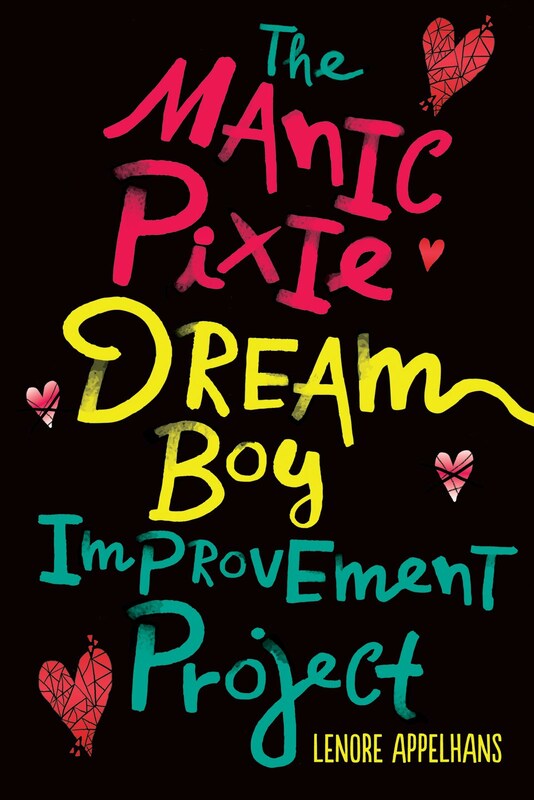 This'll be going on my TBR list, though. Man, I love dystopian February. This is my favorite Sheri Tepper book. Not too many people seem to be familiar with her stuff. Glad you spotlighted it! 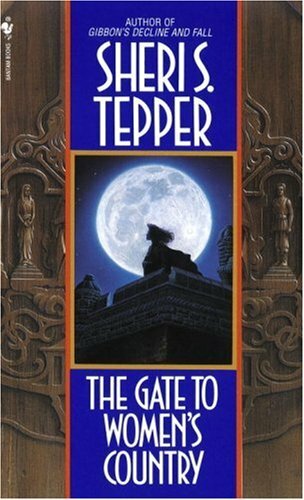 I think I have only read one book by Tepper, and this wasn't it. It sounds like this book really highlights some interesting ideas, and I would be interested in seeing what she does with the story. GReat review, Lenore! I had never heard of this book before - or of the author, for that matter. It sounds really interesting though! Sheri Tepper is an author I have always meant to read. I bought Beauty on impulse, but it was a while ago and I still haven't read it! I wasn't planning to do another Old-School Apocalypse April this year, but if I did, this would be one of the books. I loved it, too! GREEN was another favorite by her. I enjoyed both more than BEAUTY, which actually kind of creeped me out far more than was enjoyable -- though in fairness, I was in high school.